We are the well-known firm engaged in Manufacturer and Wholesaling and Importing the best range of LED Bulbs, LED Downlights, LED Flood Lights, Street Lights,Panel Lights , LED T.V. and many more. 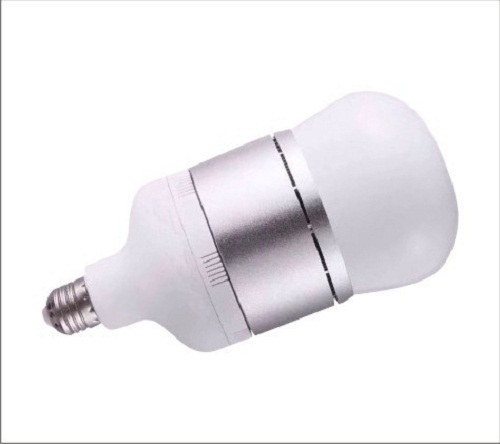 We supply best range of LED Downlight, LED Bulbs, LED Tube Lights, Mobile Battery Charger, Power Bank. These are timely supplied and are available at a whole sale rate from us.